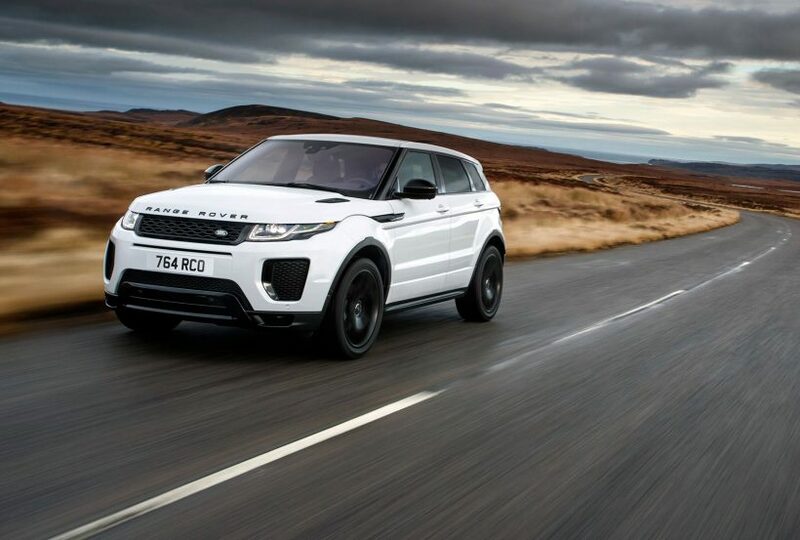 The Range Rover Evoque is Land Rover’s most successful ever model – and it’s easy to see why. It’s not quite a cut-price range Rover, but a lot of the tech, capability and style have been crammed inside this compact SUV. 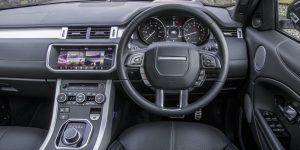 The Evoque has been around since 2011 and only seen minor updates since then, but it remains smooth to drive, comfortable to sit in and has never been cheaper to run thanks to the addition of JLR’s new Ingenium diesel engines. Refinement has also taken a step up, and equipped with the nine-speed automatic gearbox, there are few more luxurious compact SUVs out there. Just be careful with the options as the price can quickly add up. Jaded old motoring hacks wept real tears when Jaguar Land Rover announced it was going to put the Evoque into production all-but unchanged from the LRX concept SUV that wowed the Detroit motor show in 2008. Back then it really felt like something new and different, but Range Rover dealers have been offering production versions of the Evoque for sale since 2011 now. 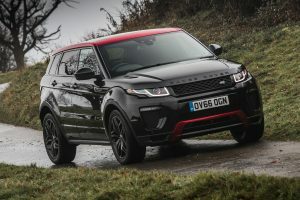 While some of novelty has worn off, the Evoque specs have evolved to keep the model competitive with an increasingly competent bunch of rivals. The styling remains very close to the original, but there have been detail tweaks to keep things fresh. When all’s said and done, the Evoque still looks more interesting than rivals such as the Audi Q5, BMW X3, Mercedes GLC or Volvo XC60. It should run rings around them all off-road too, but that’s unlikely to matter much to the average owner. There are Evoque Coupe (three-door) and five-door bodystyles, while the Evoque Cabriolet is the latest addition to the range.